With a title including the phrase “assessment strategies,” you might think that this book is full of how-to chapters that offer nitpicking advice on evaluating students’ learning. You would, however, be mistaken. 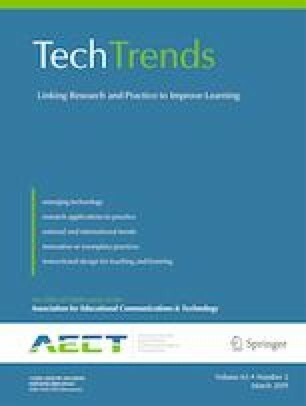 Dianne Conrad and Jason Openo’s approach takes the reader on a philosophical, yet accessible tour of high-quality assessment options for authentic learning in online spaces.